The fastest speed: 100 people per minute .Detection speed of user-defined adjustment. Minute , Hour , Day Month and year . 4) Strong penetration, high sensitivity and stable performance. 1) Alarm time: 1 to 25 seconds. Range of adjustable Volume: 255 Degree. 2)Around the goal post ,can be directly show inspection zones through the LED alarm light ,and accurately show the corresponding height of the body hidden prohibited items. 2) Automatically detecting and tracking by temperature and humidity and compensation technique to be available to different environment and climate, significantly increased anti-jamming capability. 1) Double password protection, only allowing authorized user to operate. High safety. 2) Restoring the default value when system error because of improper operation. 4) Placed in the top of the host machine power supply can operate by remote control or power control panel working on the machine. Waterproof, moistureproof and better heat dissipation. 5).Has no harm on those who have human cardiac pacemakers and pregnant women, as well as magnetic floppy disk, tape, etc. Using RJ-45 network interface, which has no limit in distance ,and improved the defects of the short distance of RS232 network. 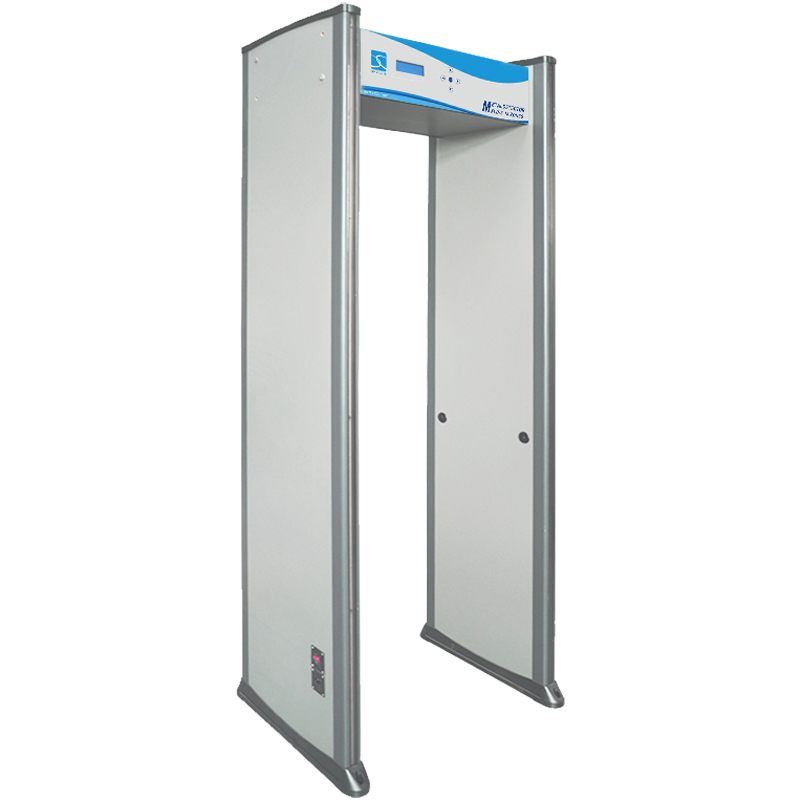 Configure of dedicated PC software to reach remote parameter setting / inquiry function so that we know work safety of metal detector gate. 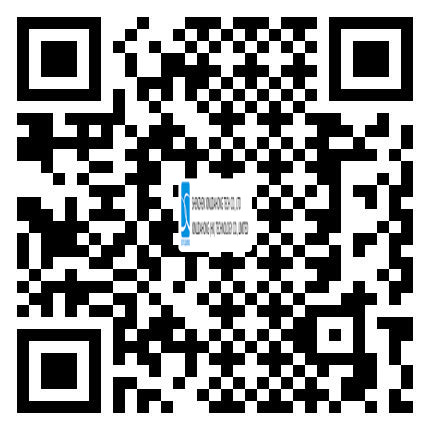 Intelligent recording people number and alarm counting function that can automatically record the number of people and times of alarm. Times of alarm. Anytime can be check. Help system placed inside. More easy and intuitive to operate . Products have related the appearance of patent and utility model patents, so intellectual property disputes will not involve. It is harmless on people who have cardiac pacemaker and pregnant women as well as to magnetic floppy disc , magnetic tape and videotape.